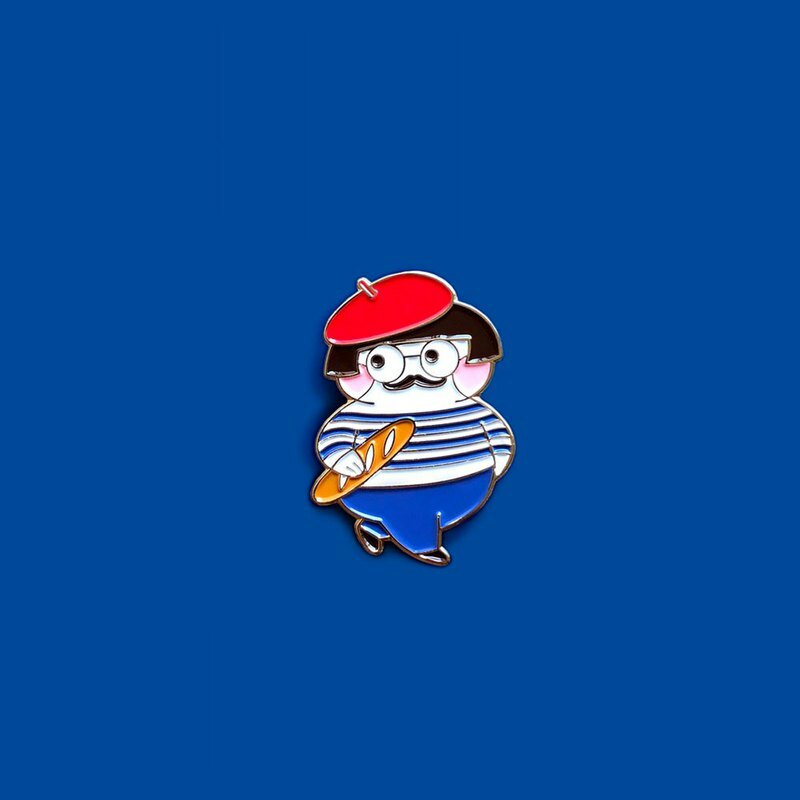 A Parisian mime who loves to bag a good baguette. Be careful! She might steal your heart too!